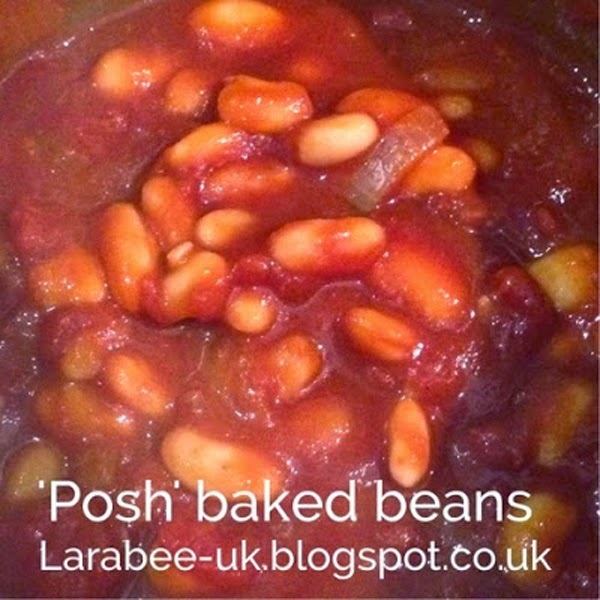 We enjoy these posh baked beans with midweek meals, I'm not a huge fan of regular baked beans as I'm not overly keen on the sauce. I am, however, a massive fan of tinned tomatoes. 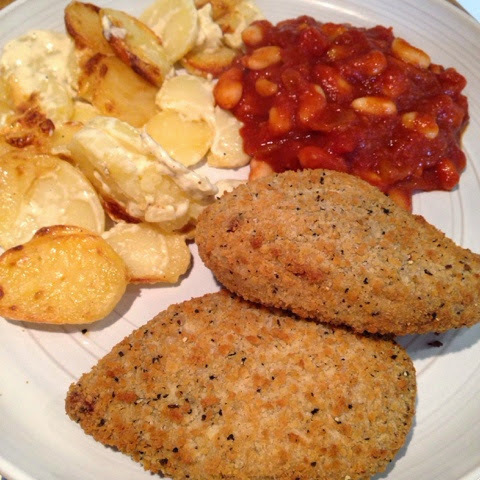 So when I'm looking for an extra serving of vegetables (and one of your 5 a day) and some yummy sauce I serve these. They only take about 20 mins to make. 1. In a large pan gently fry the onion and carrot in olive oil until light brown. 2. 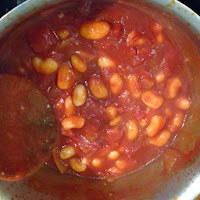 Add all other ingredients and bring to the boil, reduce heat and summer for 20 minutes. These make a yummy lunch with some crusty bread, they also freeze really well although should be defrosted thoroughly before re-heated so that the beans don't start to disintegrate. You could also cook these in a slow cooker for about 4 hours on low.